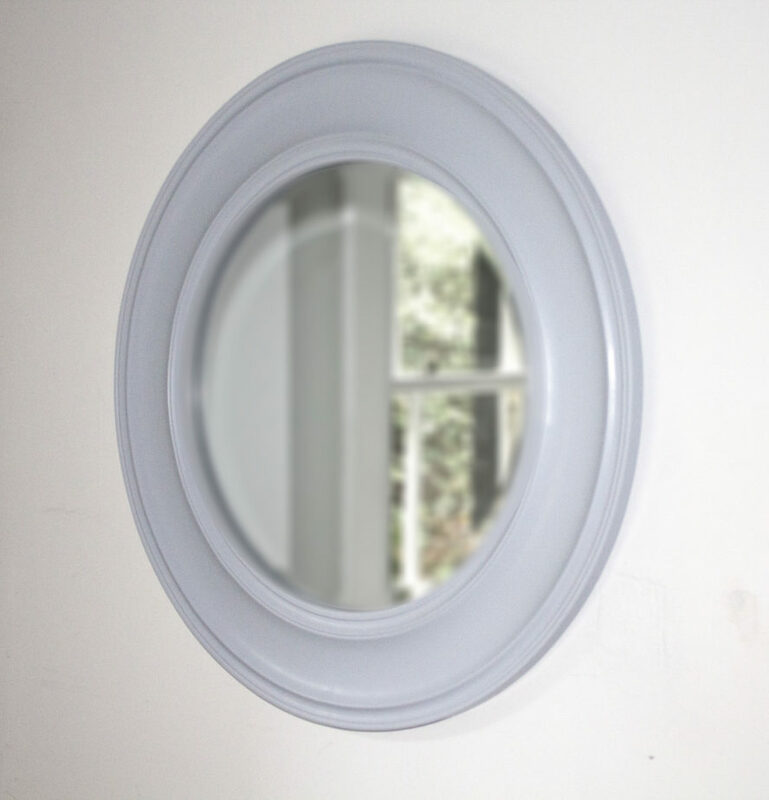 This gorgeous circular mirror is perfect for your living or sleeping space. Its a light fresh painted finish, very much on trend right now. Available in soft beige or grey. A simple and versatile best seller, suiting the most glamorous to the most minimal of spaces. Perfect over large mantels or sofas.